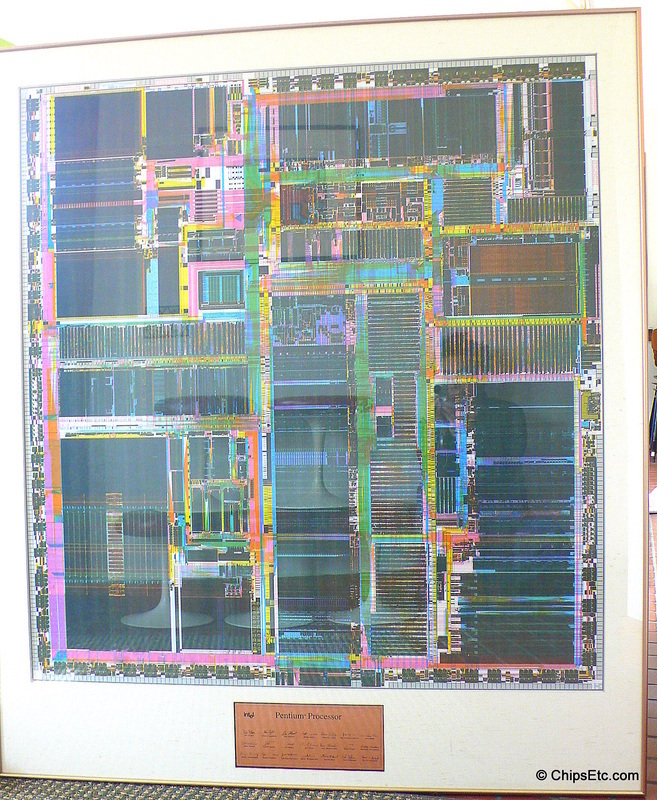 This is a plotted color Mask diagram of the original Intel Pentium P5 Processor that is framed and has a copper plaque at the bottom with names of some of the Pentium Design team members. 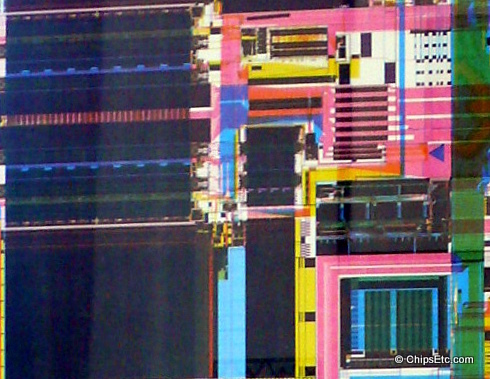 Mask designers use Computer-Aided Design (CAD) tools to layout the internal structure of a new Integrated circuit. 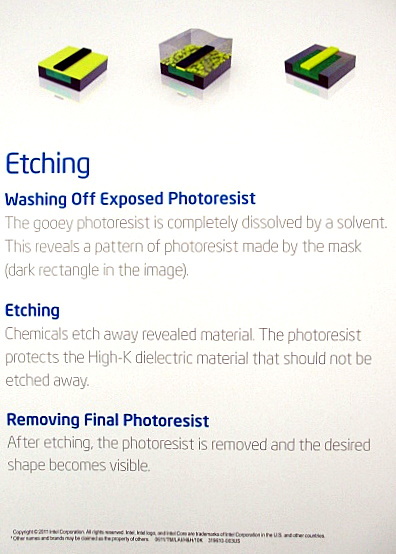 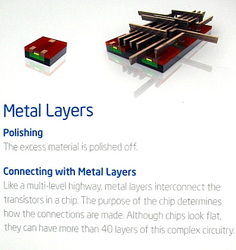 The mask has shapes that correspond to the patterns of metal, oxide or semiconductor layers that are the components of the integrated circuit. 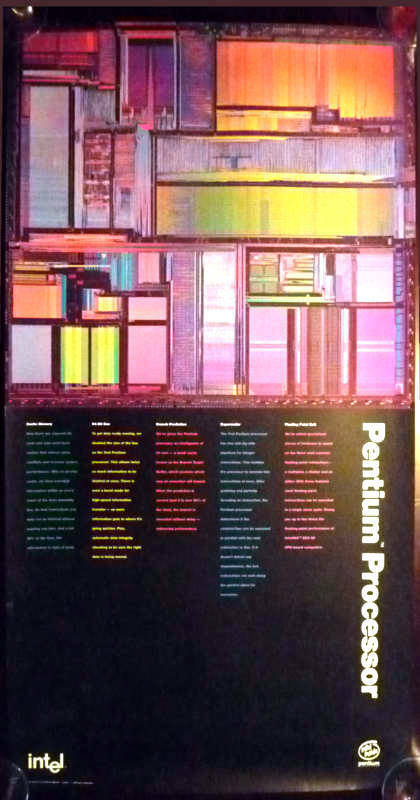 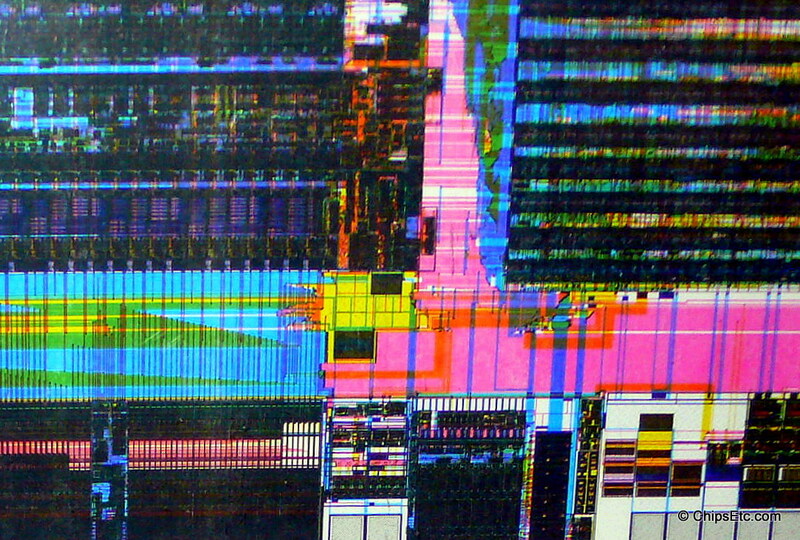 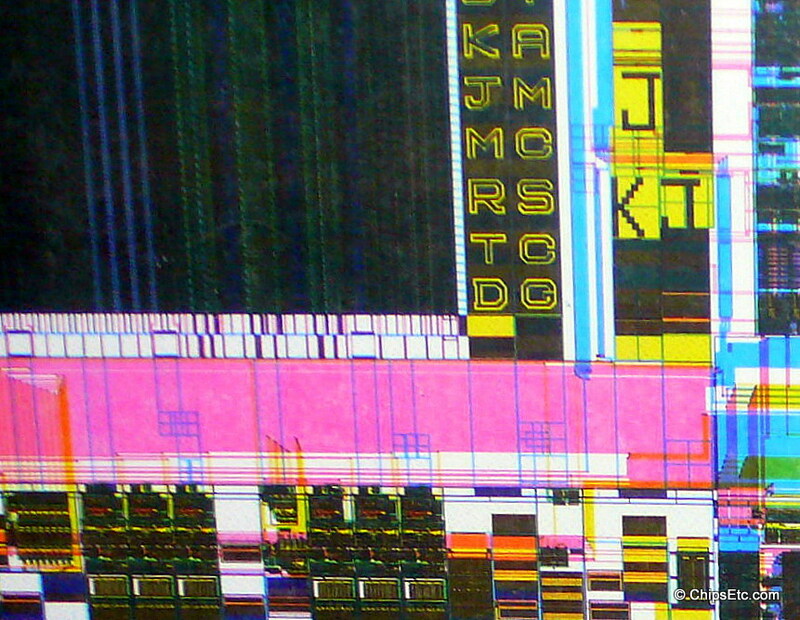 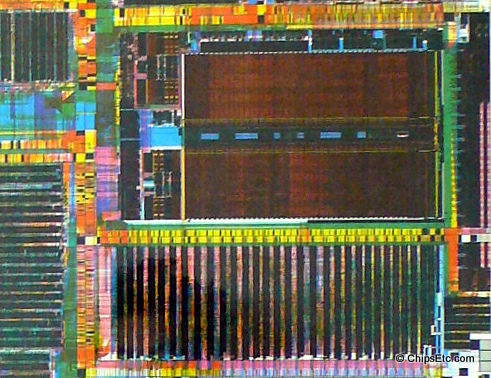 Framed full color poster issued by Intel in 1993 showing a Close-up image of one of Intel's most successful Microprocessors, the Pentium Processor. 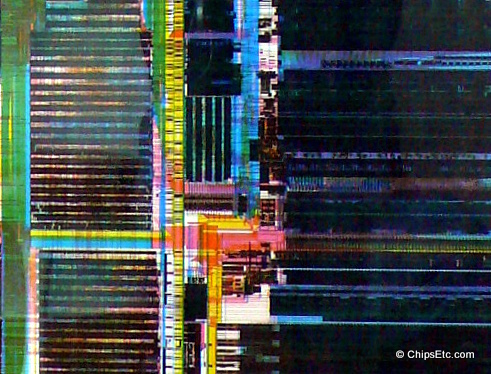 The Cache Memory, 64-Bit Bus, Branch Prediction, Superscalar, and Floating Point Unit sections of the Microprocessor are explained . 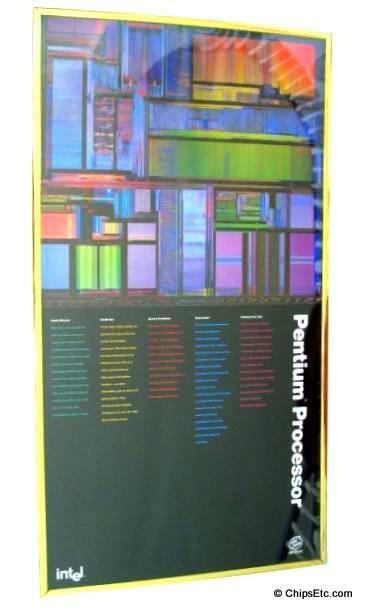 Measures roughly 2' wide x 3 1/2 tall'. 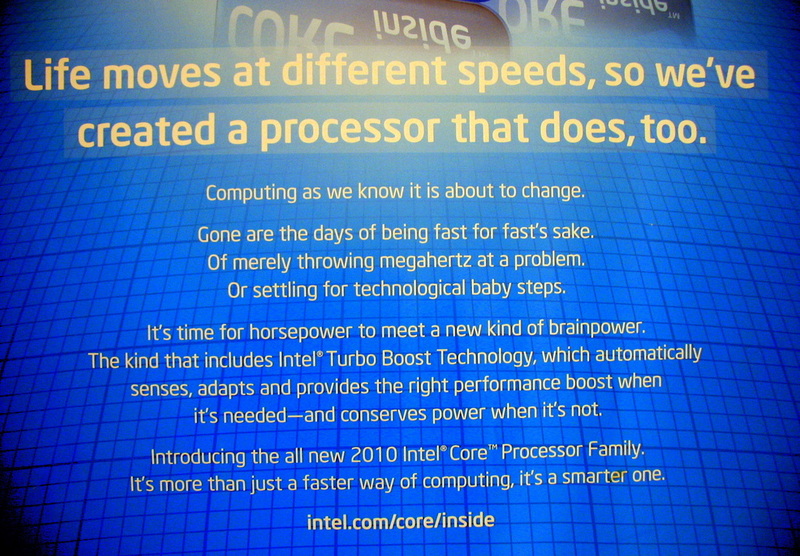 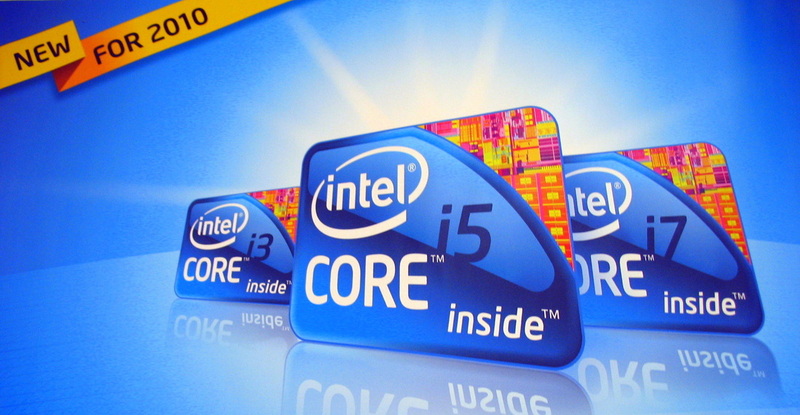 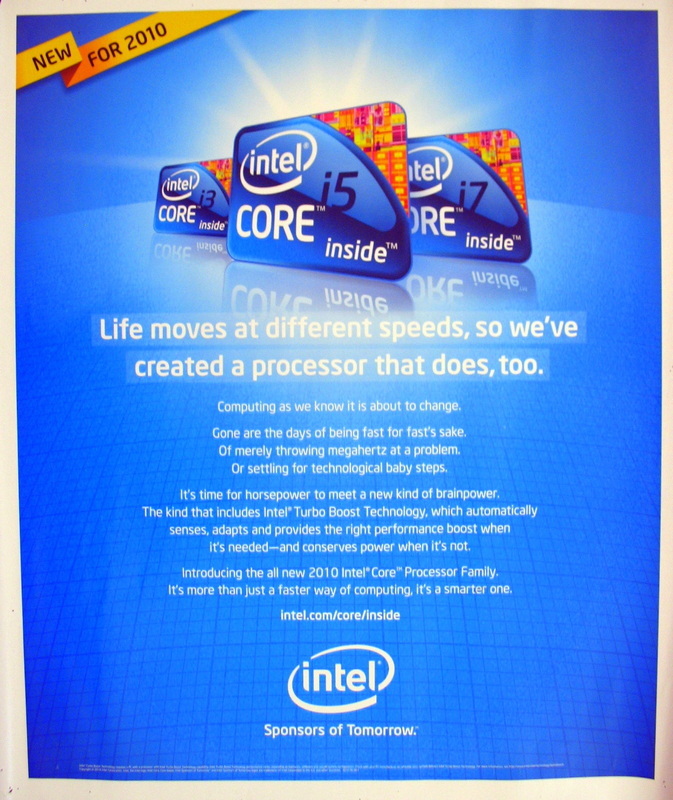 Intel full color poster announcing their new Intel Core i3, i5, and i7 family of 64-bit CPU's. 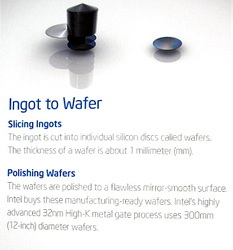 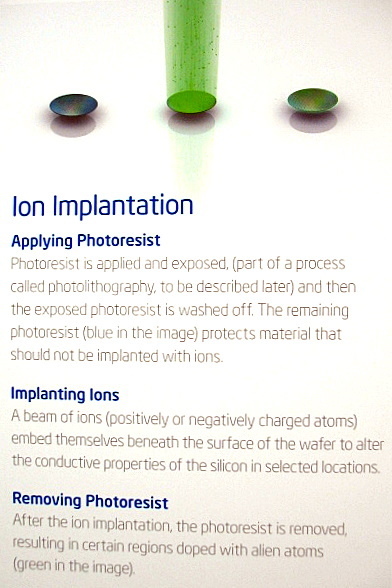 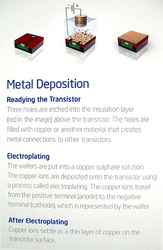 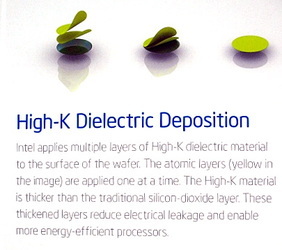 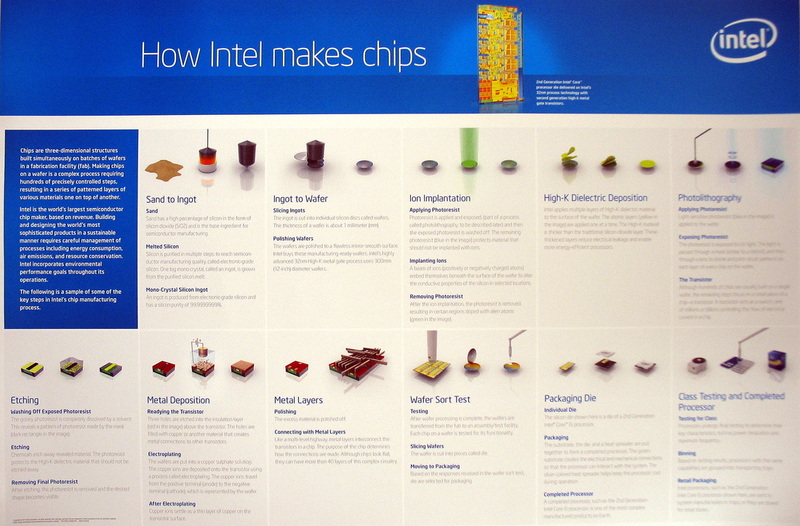 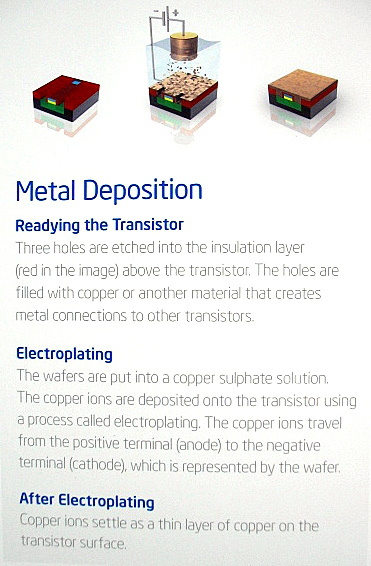 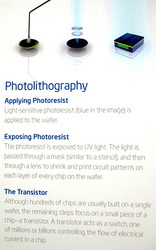 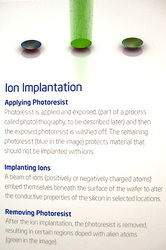 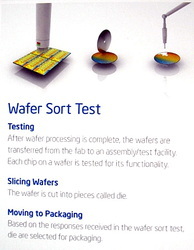 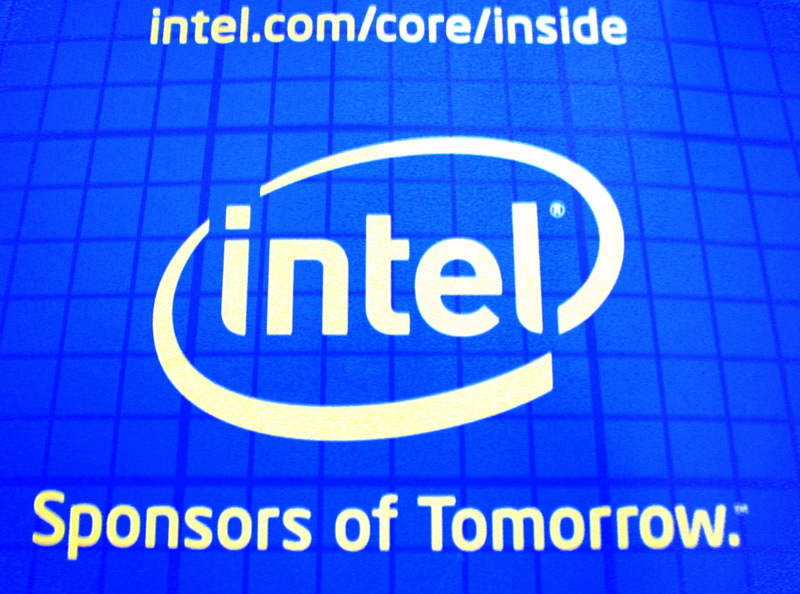 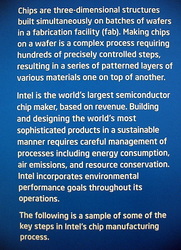 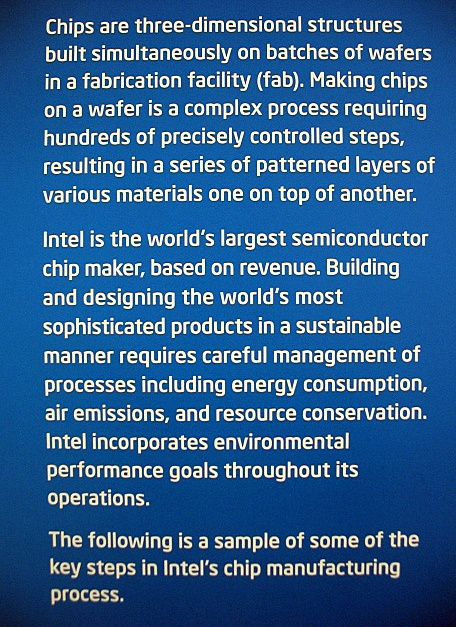 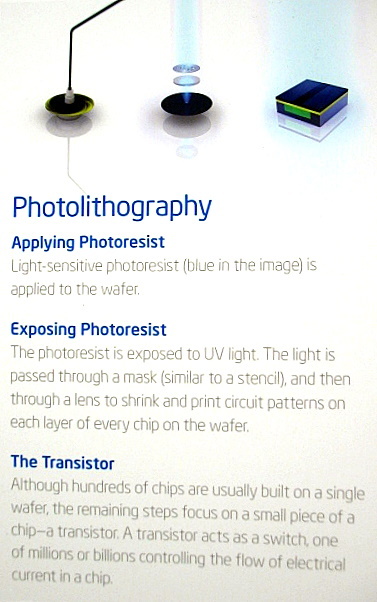 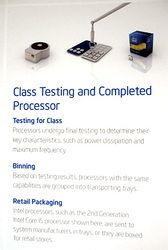 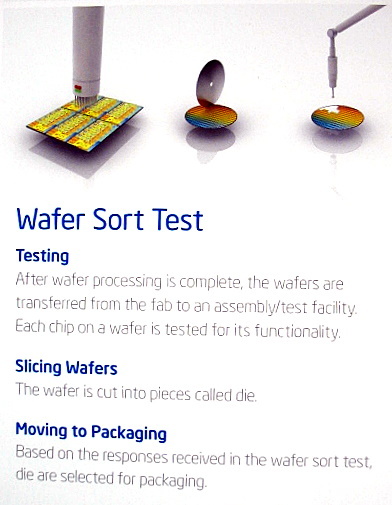 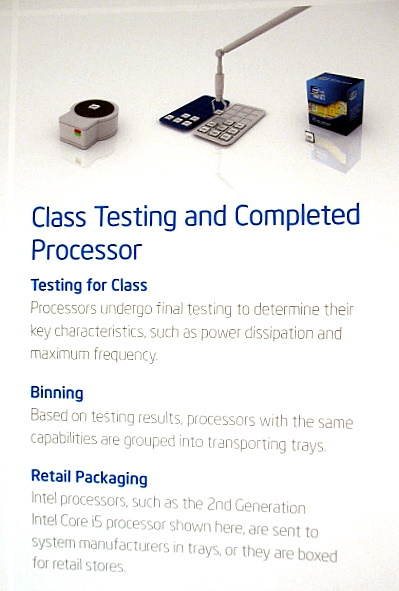 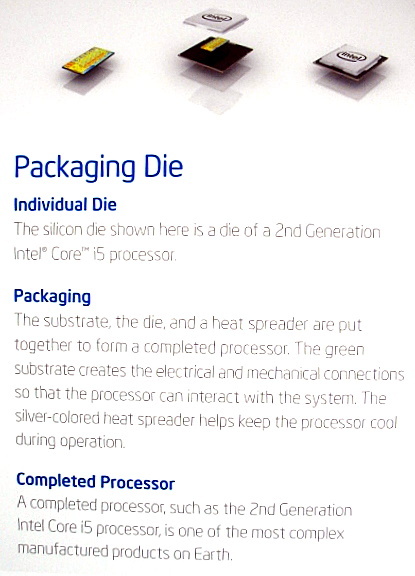 Large full color poster that illustrates and describes How Intel makes computer chips. 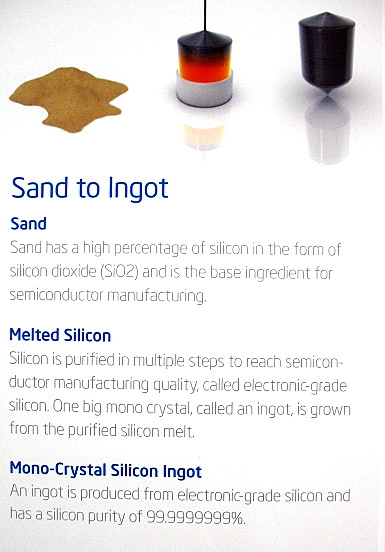 Starting with a silicon ingot made from sand, to a tested and completed computer chip. 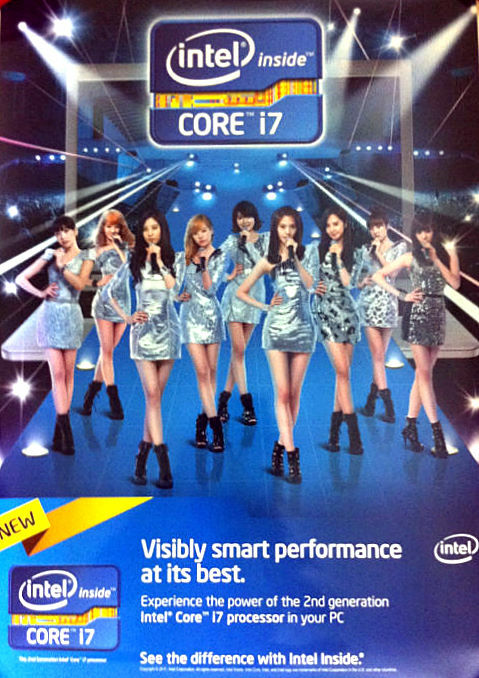 Full color glossy poster provided to some Intel retailers in the Asian market to promote the Intel Core i7 line of 64-bit Microprocessors. 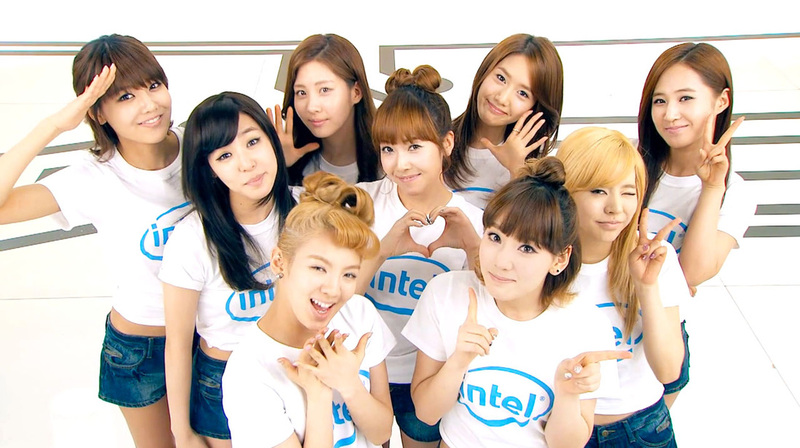 Features the SNSD Girls Generation South Korean singing & dancing group. 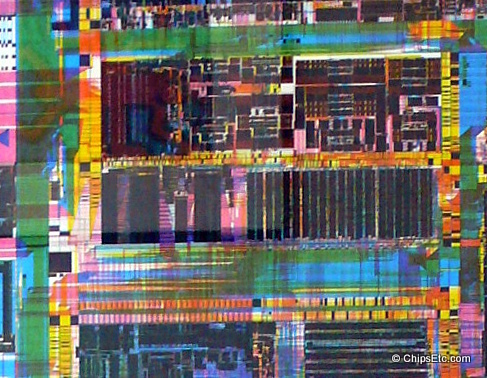 Measures 24" tall x 17" wide.